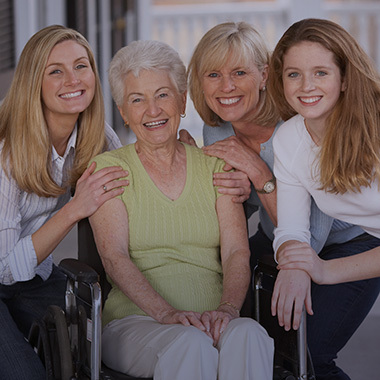 The Gables at Manokin is your choice for exceptional independent living in Princess Anne, Maryland. Prepare to be impressed by the premier independent living lifestyle, without the premier price. 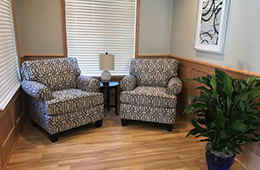 Located in Princess Anne, Maryland our community provides private rooms and is proud to provide excellent care to our residents. Learn more about us today. 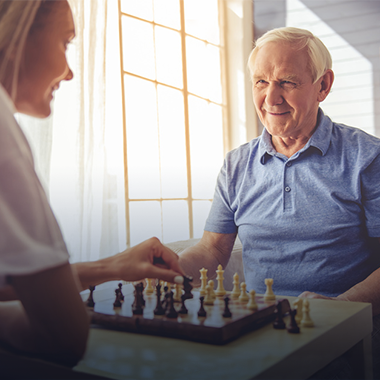 The Gables at Manokin provides a lifestyle that includes daily social engagement. From local entertainers to outings, our staff is always creating new opportunities to socialize and entertain. 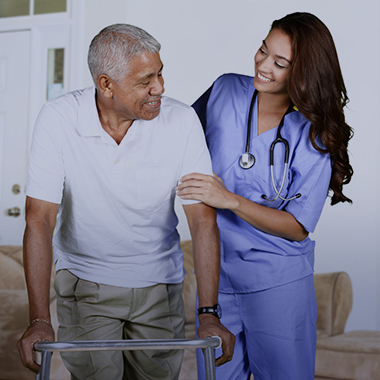 Visit our sister community, Aurora Senior Living of Manokin, for more information on our skilled nursing and rehabilitation services. We strive to stimulate the mind, body, and spirit of those we serve while providing an active and engaging environment. Visit us today!